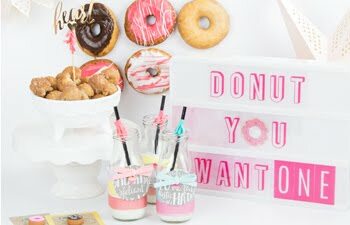 I can't get enough of the chalkboard and marquee trend. It is everywhere!!! 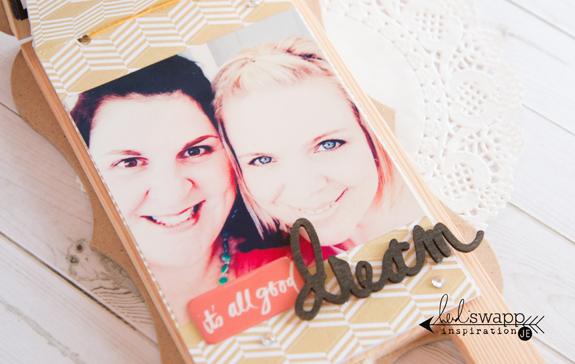 I love a good trend... one that inspires me to get creative. 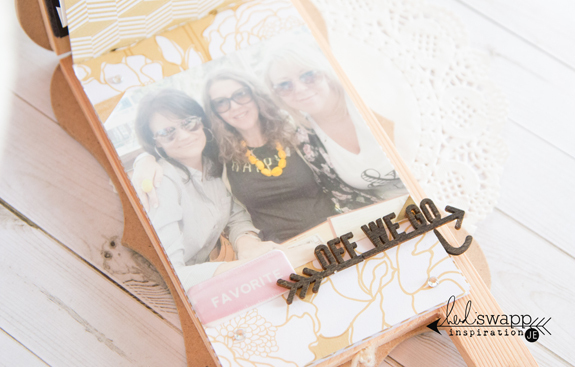 Today I am up on Heidi Swapp's blog sharing this little mini book inspired by these two trends. 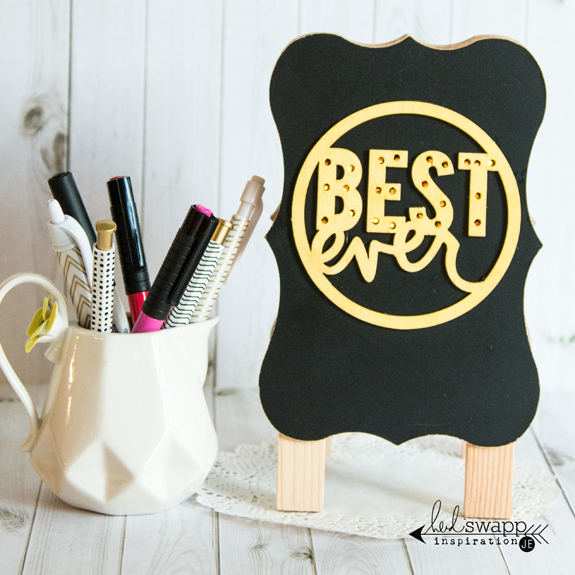 I was so excited to find this mini chalkboard easel at Craft Warehouse! The other side is a white board two so it is the perfect little message center. 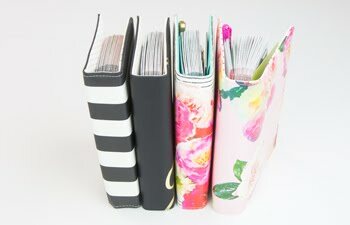 I thought it would be a lot of fun to create a mini book on the inside! I placed photos of some of my favorite people inside and now I have a sweet little mini book to sit on my desk and inspire me every day. 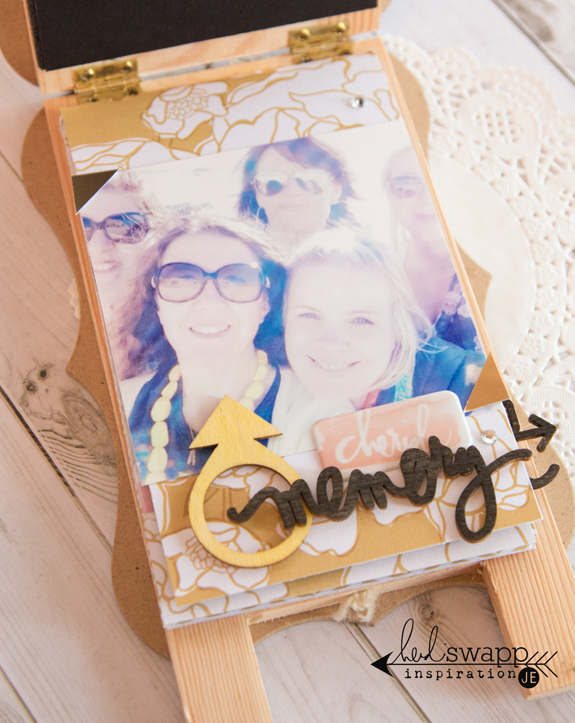 To find out how a created this little mini marquee mini, visit Heidi's blog today! 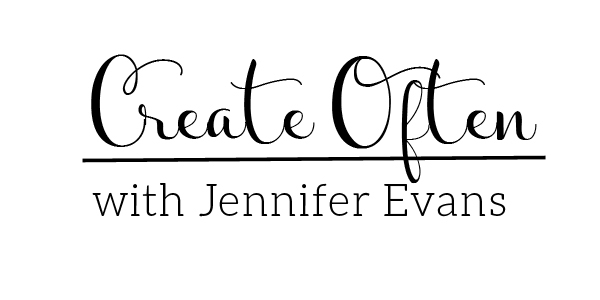 Create Well: Let a trend kick off your next project. If it happens to be chalkboards or marquee signs, you know it's been a good day.